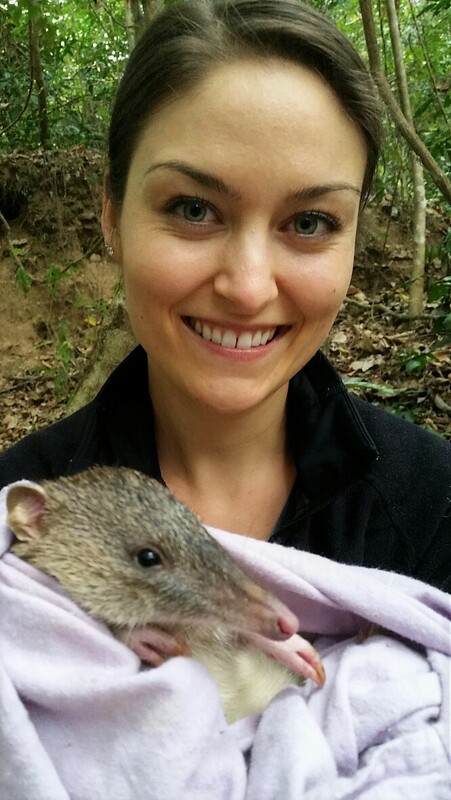 Studying a Master of Science at JCU has given Kelsey Paulling the chance to get hands-on experience with an unlikely creature. Melomys are small native mice that live in tropical rainforests on the Australian coast. As part of Kelsey’s research project, she studied whether melomys can recognise odours from reptiles, which are predators of the rodents. The results from the research project were surprising and opened the door for further research. Originally from northern California, Kelsey has called Cairns home while studying a Master of Science, majoring in Zoology and Ecology (now called a Master of Science, majoring in Tropical Biology and Conservation). She had lived in Japan during her childhood and had a desire to move abroad for her postgraduate studies. Experiencing Australia’s ecology has included going on field trips, where Kelsey has been able to develop skills in identifying animals and collecting data. Being part of a smaller cohort has given her the chance to form bonds with lecturers and fellow students, as well as gain valuable practical experience. Being able to easily access lecturers has led to opportunities for Kelsey to further develop research skills. Kelsey knew one of her lecturers, Dr Tasmin Rymer, was passionate about animal behaviour, so she reached out to her. Kelsey’s advice for students coming from overseas is to keep an open mind and enjoy the culture. She found it easy to settle into Australian life and has made friends at university and around Cairns.